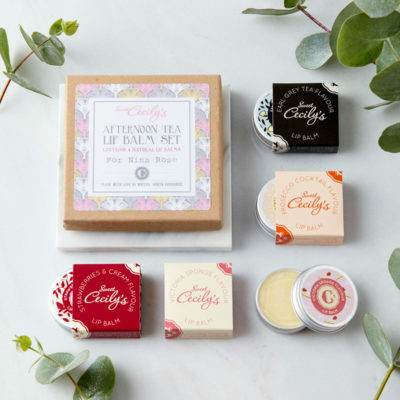 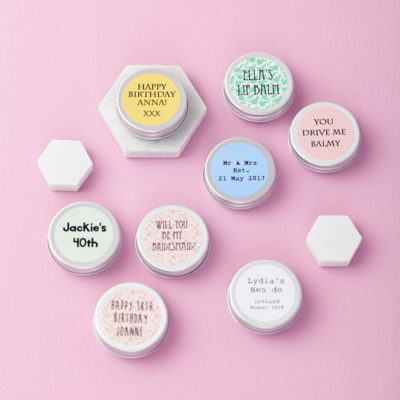 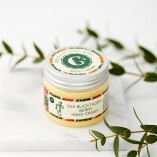 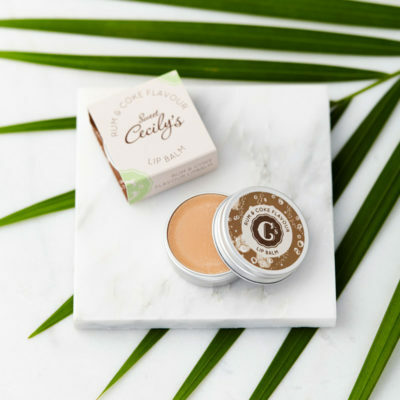 Our Personalised Bride To Be Lip Balm Gift makes for a perfect engagement or hen party keepsake. 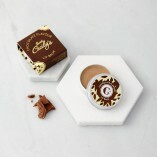 With a choice of flavours and designs, you can create a gift perfectly tailored to the recipient. 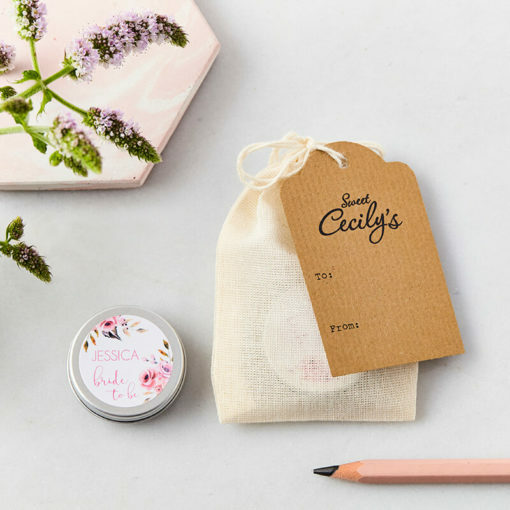 Comes packaged in a 100% natural cotton bag with tag so you don’t even need to worry about gift wrapping! 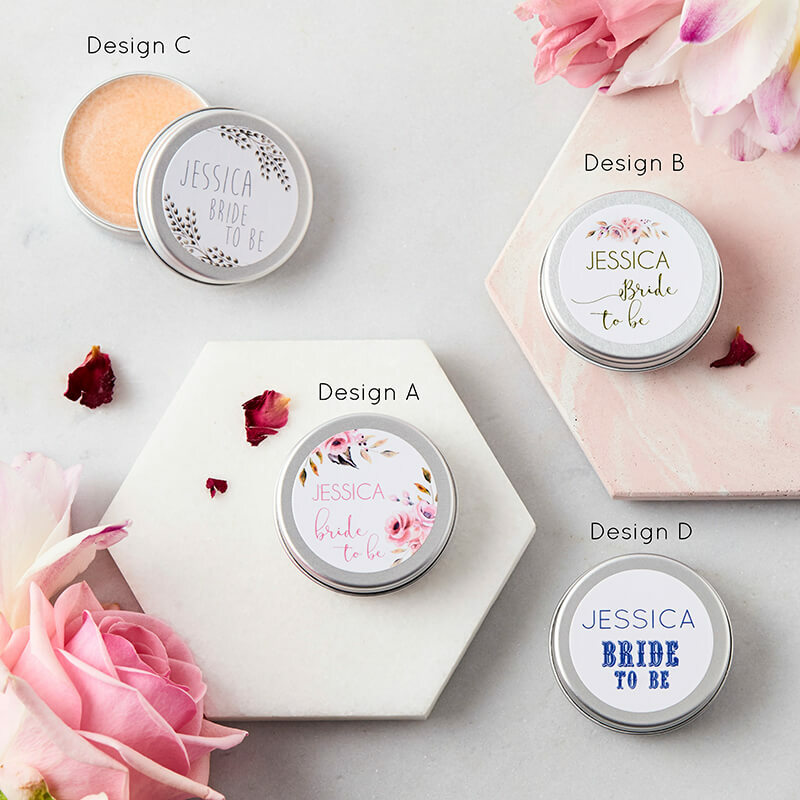 Please be aware we print directly from what you have submitted, so be extra careful when entering your personalisation. Names will be printed in uppercase as standard, above the preset ‘Bride to be’ text.